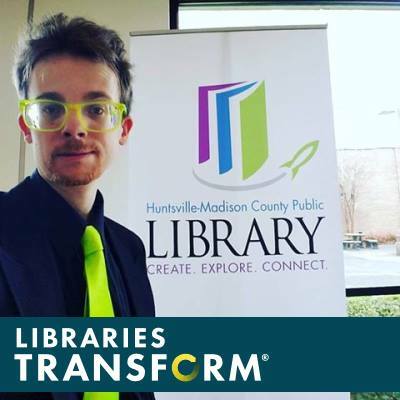 Madison County Reads is a community program sponsored by the Huntsville-Madison Public Library that encourages everyone in the county to read the same book or the works of a single author. The library has been hosting this month-long program every spring since 2002. Huntsville-Madison County Public Library invites you to read along with us for the month of March. About the Author: (taken from Goodreads) Mary Shelley (née Mary Wollstonecraft Godwin, often known as Mary Wollstonecraft Shelley) was a British novelist, short story writer, dramatist, essayist, biographer, travel writer, and editor of the works of her husband, Romantic poet and philosopher Percy Bysshe Shelley. She was the daughter of the political philosopher William Godwin and the writer, philosopher, and feminist Mary Wollstonecraft. Mary Shelley was taken seriously as a writer in her own lifetime, though reviewers often missed the political edge to her novels. After her death, however, she was chiefly remembered only as the wife of Percy Bysshe Shelley and as the author of Frankenstein. It was not until 1989, when Emily Sunstein published her prizewinning biography Mary Shelley: Romance and Reality, that a full-length scholarly biography analyzing all of Shelley's letters, journals, and works within their historical context was published. The well-meaning attempts of Mary Shelley's son and daughter-in-law to "Victorianise" her memory through the censoring of letters and biographical material contributed to a perception of Mary Shelley as a more conventional, less reformist figure than her works suggest. Her own timid omissions from Percy Shelley's works and her quiet avoidance of public controversy in the later years of her life added to this impression. 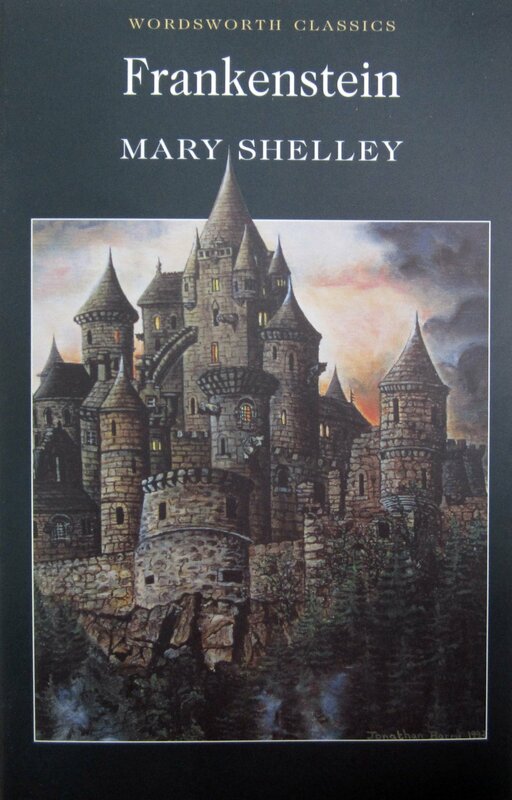 The eclipse of Mary Shelley's reputation as a novelist and biographer meant that, until the last thirty years, most of her works remained out of print, obstructing a larger view of her achievement. She was seen as a one-novel author, if that. In recent decades, however, the republication of almost all her writings has stimulated a new recognition of its value. Her voracious reading habits and intensive study, revealed in her journals and letters and reflected in her works, is now better appreciated. Shelley's recognition of herself as an author has also been recognized; after Percy's death, she wrote about her authorial ambitions: "I think that I can maintain myself, and there is something inspiriting in the idea". Scholars now consider Mary Shelley to be a major Romantic figure, significant for her literary achievement and her political voice as a woman and a liberal. About the Book: Mary Shelley began writing Frankenstein when she was only eighteen. At once a Gothic thriller, a passionate romance, and a cautionary tale about the dangers of science, Frankenstein tells the story of committed science student Victor Frankenstein. Obsessed with discovering the cause of generation and life and bestowing animation upon lifeless matter, Frankenstein assembles a human being from stolen body parts but; upon bringing it to life, he recoils in horror at the creature's hideousness. Tormented by isolation and loneliness, the once-innocent creature turns to evil and unleashes a campaign of murderous revenge against his creator, Frankenstein.